Seán Patrick Stokes is a graphic artist from, well, you guessed it...Cork, Ireland. 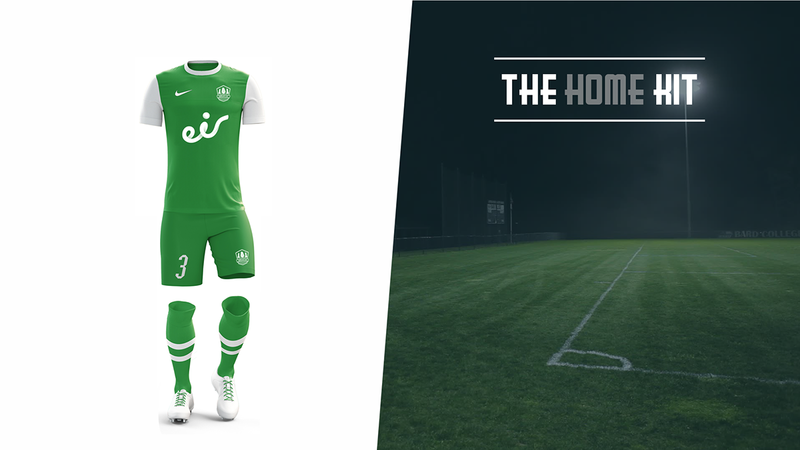 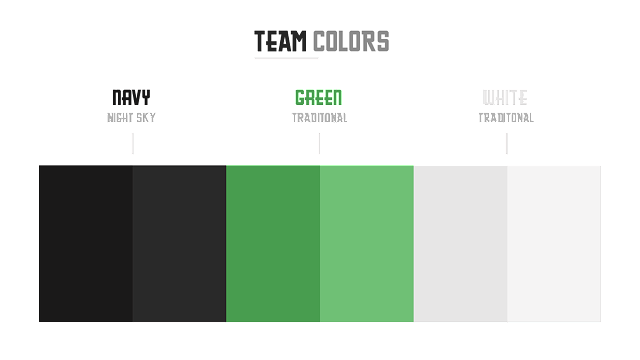 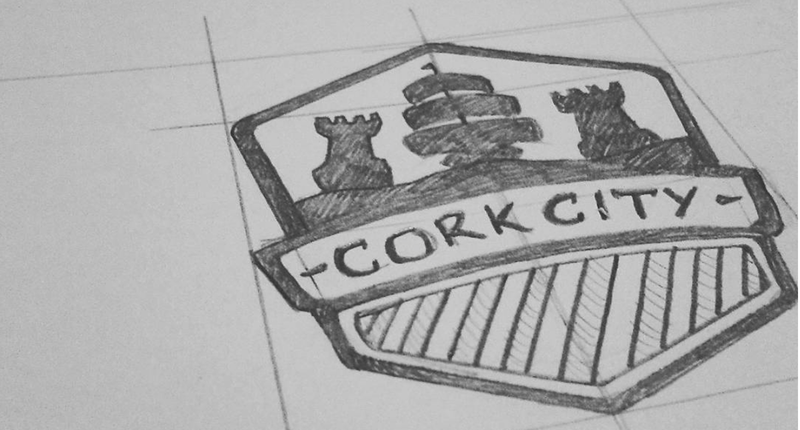 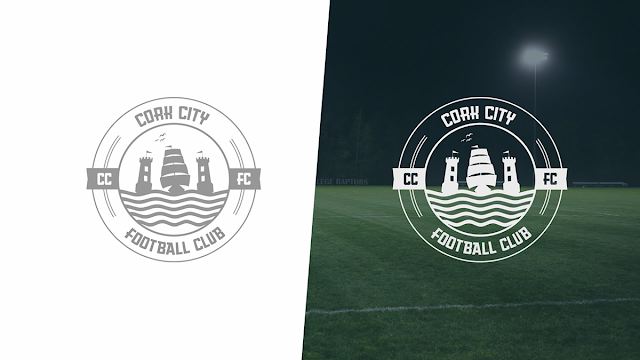 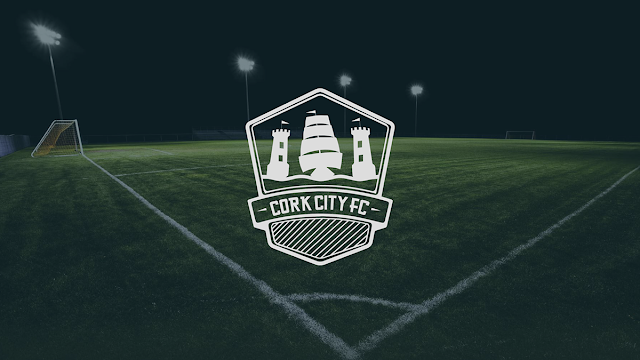 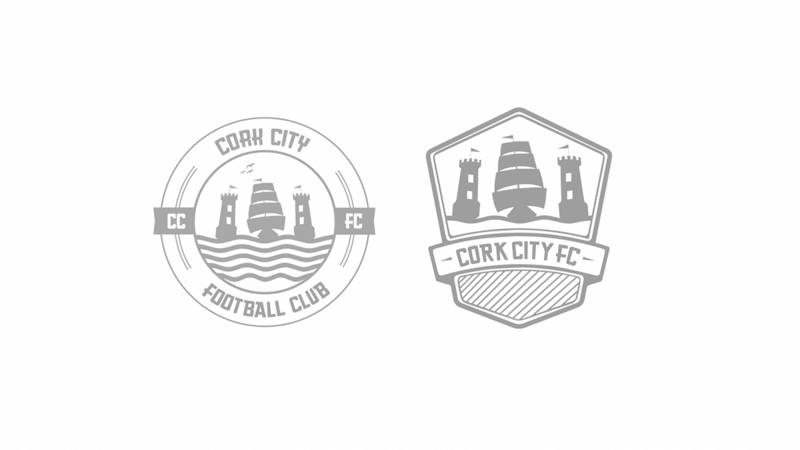 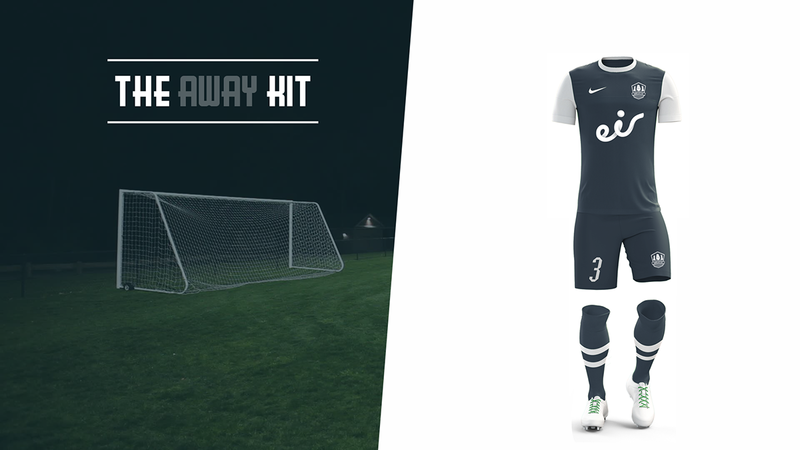 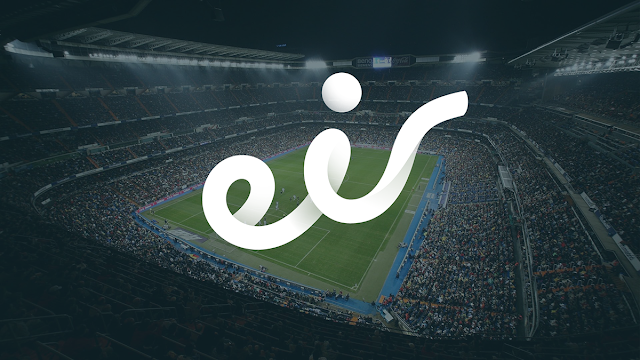 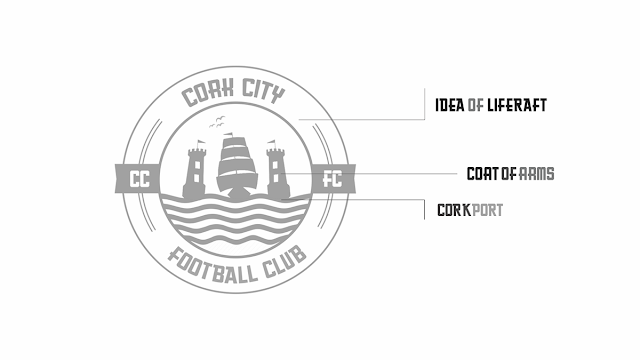 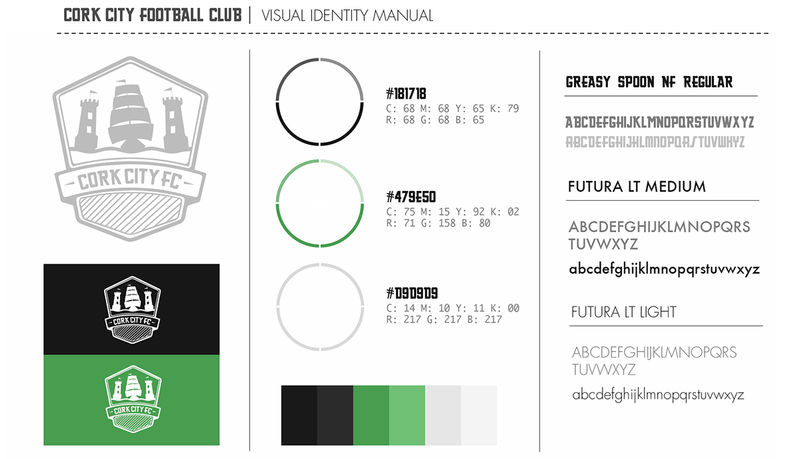 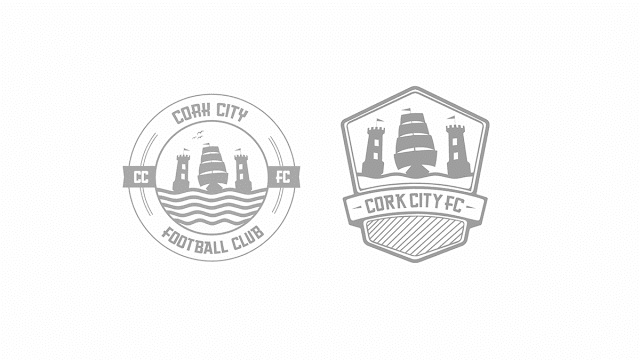 In one of his latest projects Seán presents a branding re-design concept for his hometown club, League of Ireland Premier Division side Cork City FC. 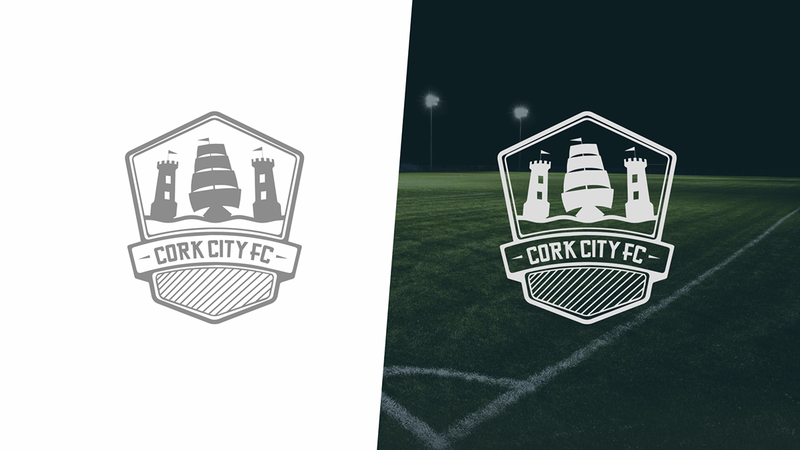 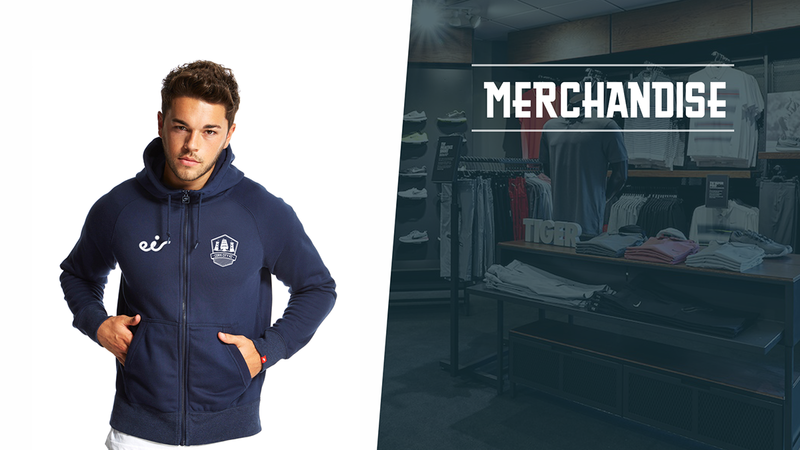 As always, we would like our readers to be the judges of the actual design, but there is no arguing the fact that the presentation of the club's new brand is quiteattractive. Let us know how you feel about Seán's work and don't forget to follow him on twitter @SeanStokes07.